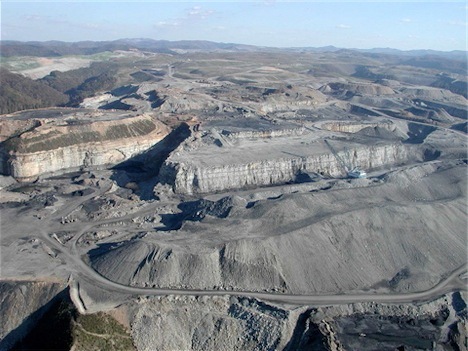 Although this is a bare bones post, here is some important information about state-level efforts to end mountaintop removal coal mining… Please check back here soon for updates! www.SoutheastGreen.com: "The Appalachian Mountains Preservation Act"
Kentuckians for the Commonwealth: "Stream Saver Bill"
Kentuckians for the Commonwealth: "I Love Mountains Day - 2009"
South Carolina, Maine, and New York! Oh, and in case you haven't heard, the federal Clean Water Protection Act is back! Get in on the action here!